I've got two weeks of favorite Your Way Wednesday links for you. 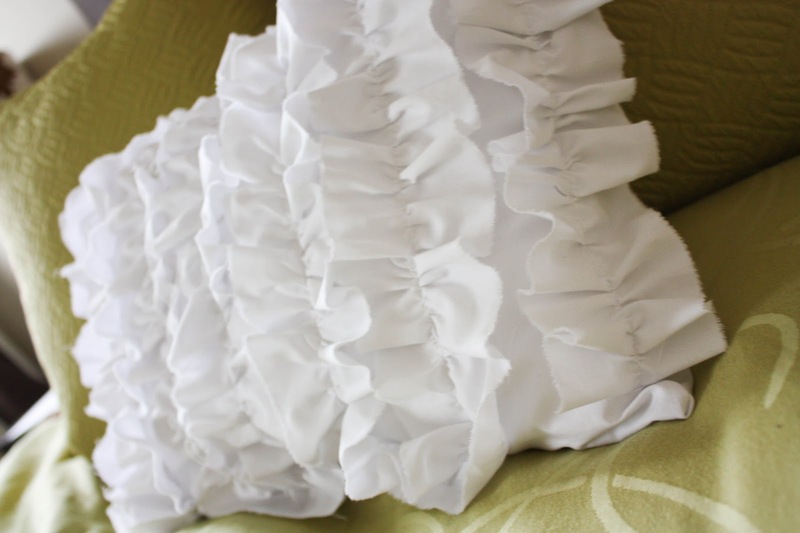 First up, ﻿this sweet ruffle pillow by Vixen Made. I really like her monochromatic take on this popular design element! Check out Vixen Made to learn how to make some for yourself. And my favorite from the week before is this adorable paper bag waist skirt Homestitched made. That paper bag detail ﻿adds so much to a comfy little skirt! The best part is that Homestitched even made a tutorial for us! Cute blog with lots of awesome ideas!! 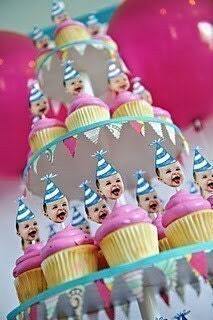 Thanks so much for hosting the par-tay! Ha... I was just about the say the same thing. Adorable blog!!! Love the party and thanks for hosting! new follower for sure! Your blog is just too cute! It is my first time here and I am linking up. Thanks for hosting!